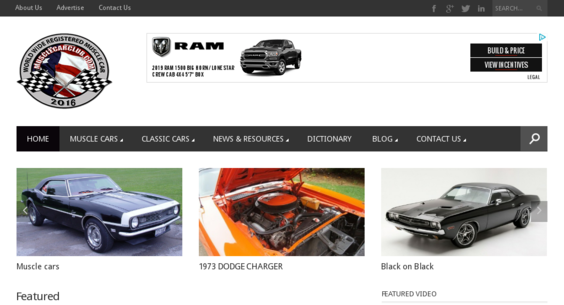 Millions of car enthusiasts have been to MuscleCarClub.com since 1995. The forum board had grew to over 400,000 members in 2012. Huge opportunity to own a historic active informational website.